Attention developers and owner-users; Originally built in 1926, this Hollywood Hills hideaway is on the market for the first time in over 40 years just waiting to be restored back to its original glory. 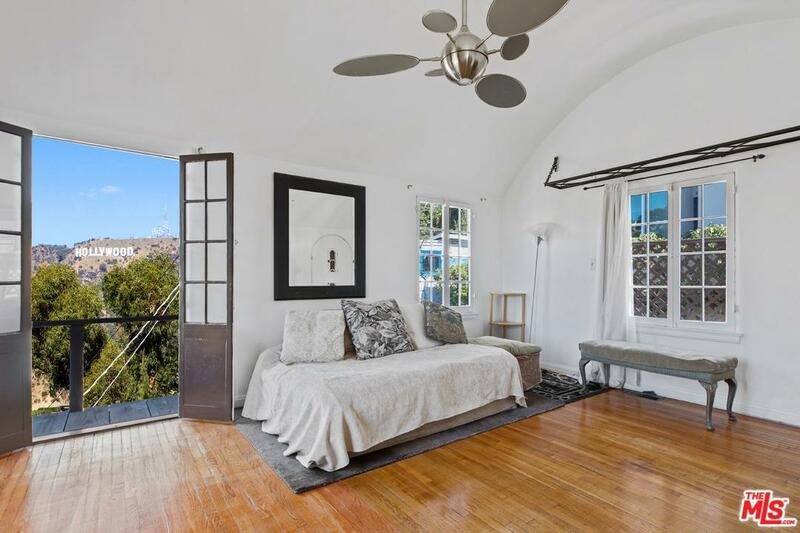 Hidden on top of a Beachwood Canyon cul-de-sac, you will find this charming lower Hollywood Hills view home with exceptional panoramic views of the landmark Hollywood Sign and the surrounding mountain & canyon views. This property features a flexible floor plan and could easily be entirely lived in or Air B&B'd out on the lower level. Also, featuring hardwood and tile floors with multiple decks to enjoy the views and the canyon breeze. This is a trust sale. Showing by appointment only.